I first encountered Benefit during my trip to New York on 2009. I was instantly attracted to their retro, iconic, super cute graphic designs – decorated with humorous and creative names and taglines on each of their products. I remember I stood on their counter for a looong time, just to browse all of their products with amusement. I ended up buying some of their products AND collecting their catalogs. I believe by now, most of us are familiar with this sassy brand which originated from San Fransisco in 1976. 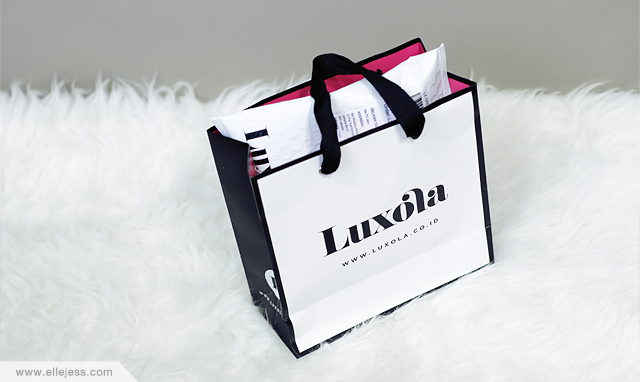 Well, guess what, Benefit is now available online for the first time and exclusively on Luxola.co.id ~YAY!! Big, Beautiful Eyes. What a tagline, I’m sold. Actually, this was one of their products I bought in my 2009 NY trip ANDDD I still use it til now hahaha (cheapo!). 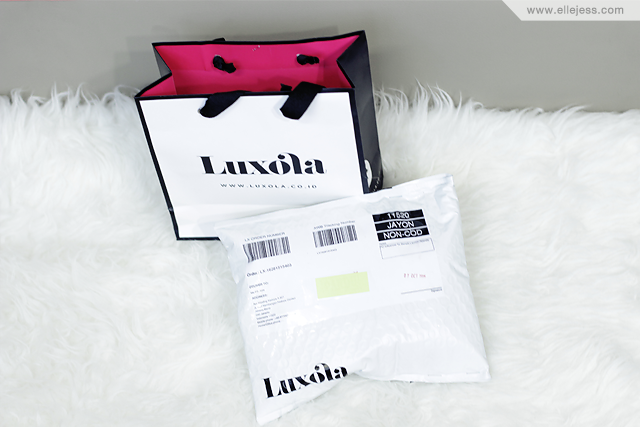 So now that I found this on Luxola, I decided it’s time to bid farewell to the 2009’s and say hello to the 2015’s. Ahhh feeling sentimental here. 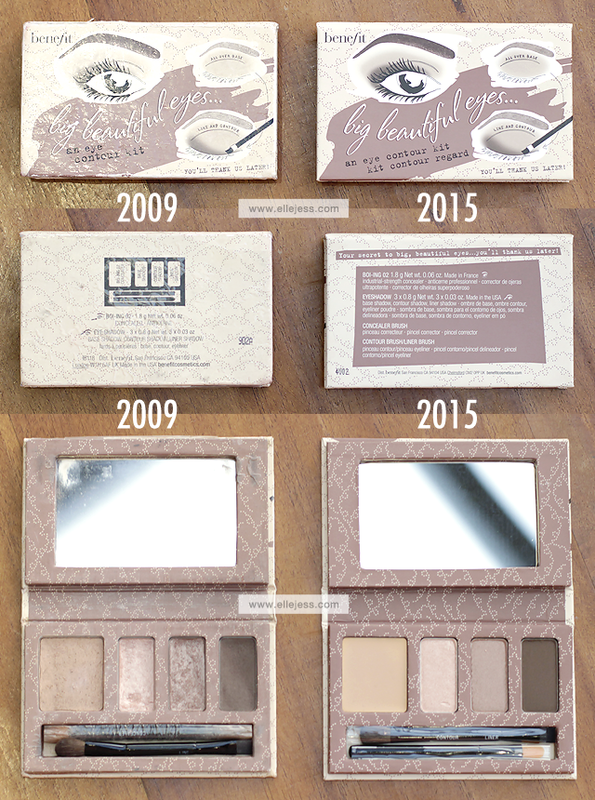 Um, before you freak out, it’s actually okay to keep your powder, bronzer, blush or eye shadow up to 7 years. At least according to Sir John Bennet, Beyoncé’s make up artist. 😉 Concealer’s only good for 6-12 months, though. But I don’t really use it so it’s fine by me. 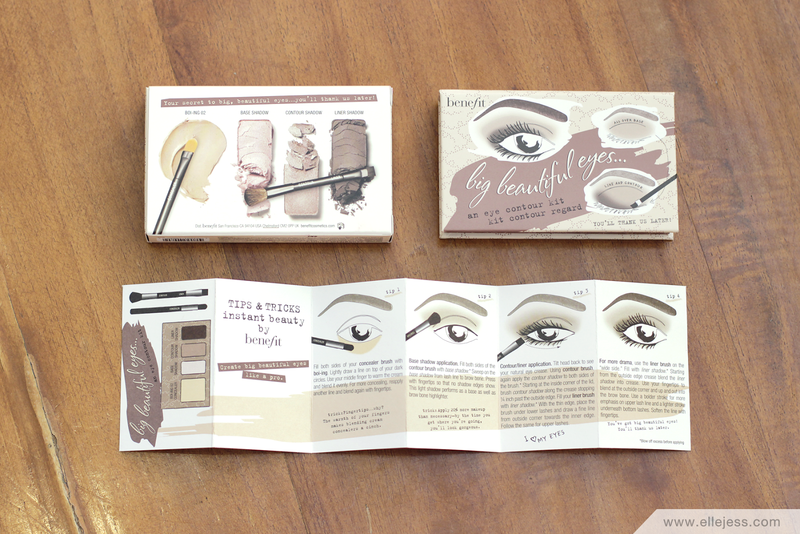 I super love this Big Beautiful Eyes kit because it’s super super super useful. It’s also highly pigmented so as you can see on the comparison pic up there, I can’t even finish it after 6 good years because every time I use it, I only have to use very small amount of it. The colors are also very basic and covers what I need for my daily eye makeup look AND it comes with a mirror and super nice brushes! Definitely a must have! WHAT IS THIS!!! SUPER CUTE REMINDS ME OF PINK HAIR ROLLER OR 90’s ROLLER BLADES. Anyway, this Roller Lash is bomb! 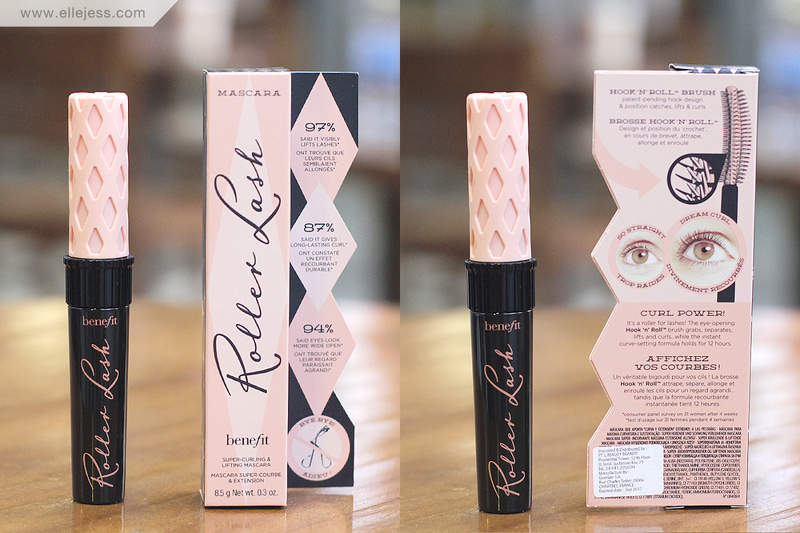 I think it’s the best mascara I’ve ever used, no kidding. It’s super… crisp, if you know what I mean. 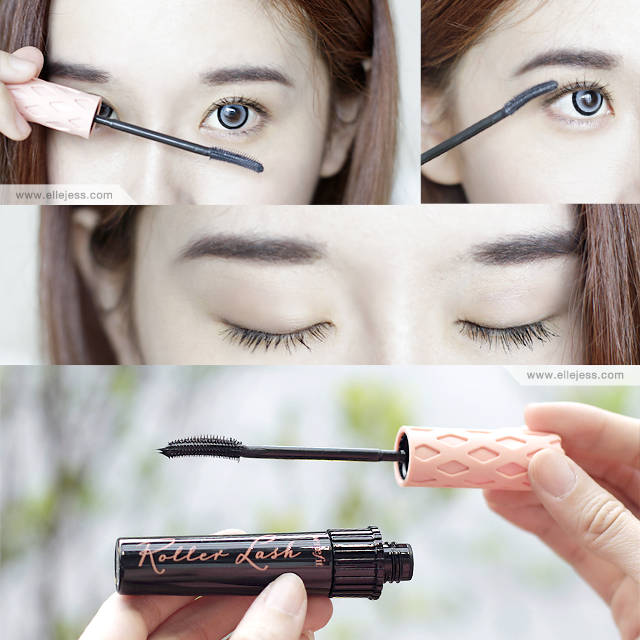 It doesn’t clump, it lengthens my lashes and makes it look bolder and sharp yet it gives very natural look. I know it says that I don’t need lash curler with this mascara because of its patent pending ‘hook n roll brush’, but my lashes are very ‘down to earth’, literally, so I still need to use an eyelash curler before using this mascara for maximum result. Oh, another plus point is this mascara is very easy to remove, making it super nice for daily use because less rubbing = less wrinkles! 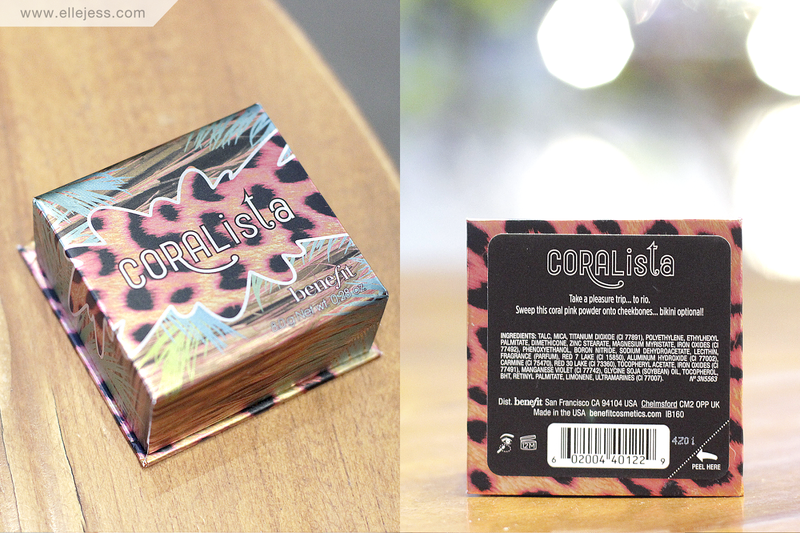 Next, I have this CORALista blush. From my extensive research on blush ons, I conclude that my cheeks LOVE coral pink because it turns my dull skin into warm, sunshine loving skin, and this CORALista blush is just perfect for me! I love that it comes with this cute, soft tropical-like brush (the wooden holder + white brush reminds me of a coconut!) and a tiny mirror inside of it. So practical! 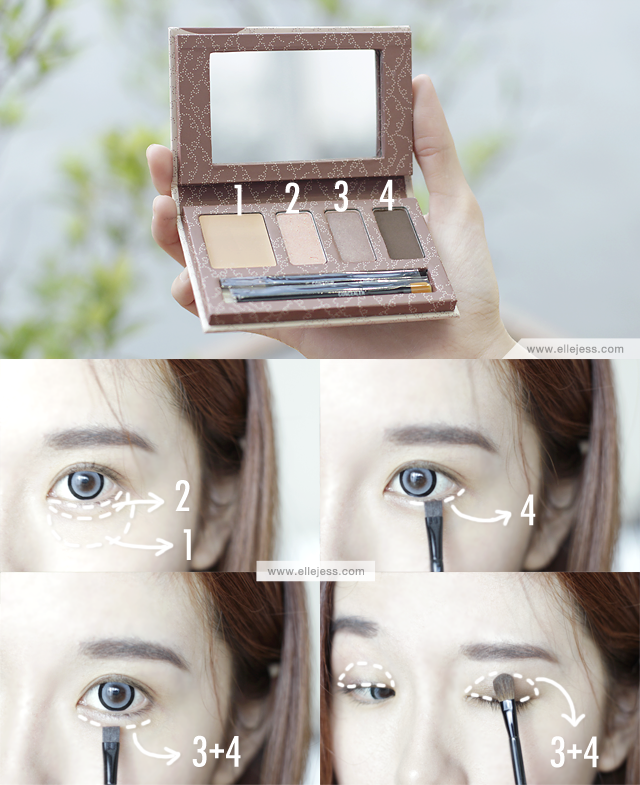 Simply swirl the brush on the blush and apply it on your face. I use it mostly on the apples of my cheeks, a little bit on my nose, and a lil bit more on my forehead to make my skin radiates with healthy flush. So far the best tinted lip balm ever, seriously. Ever since I tried this one last year, I ‘cheated’ around by trying another tinted lip balms and so far, none beats this one. 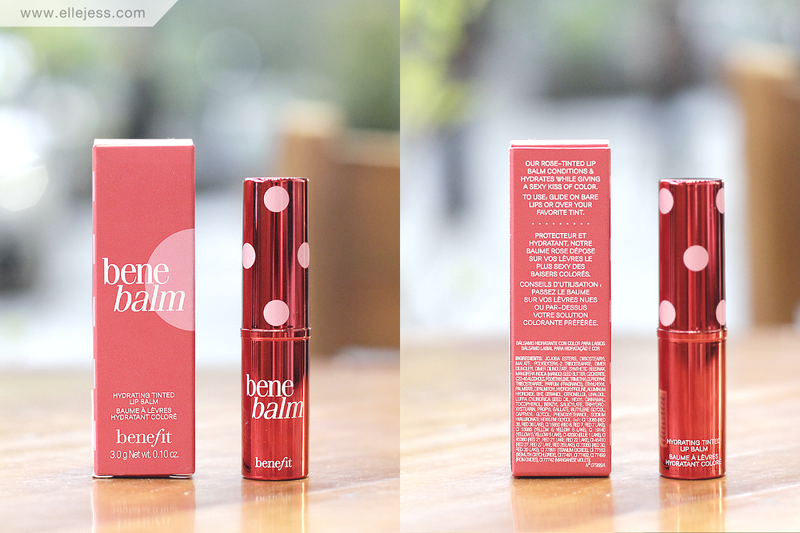 Benebalm‘s pinkish red color is so natural, yet it still pops out on your lips. Although it fades rather quickly (bummer) so I have to reapply it pretty often. Hydration is nice and I looooove the feminine rose scent. I wore out my first Benebalm in a year and now that I have it again, I always carry this on my purse again! ^^ You and me, Benebalm, you and me. 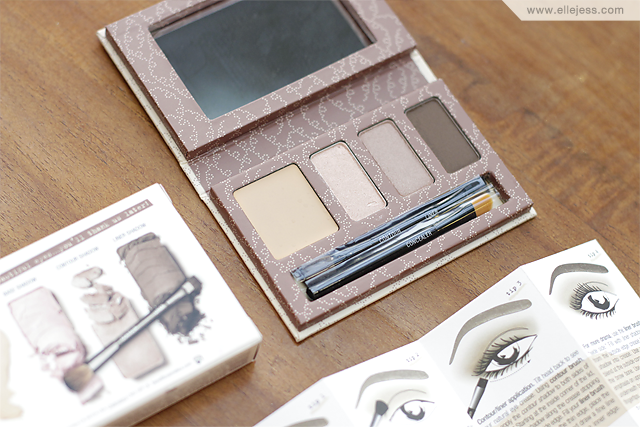 Anyway, back to the good news that Benefit is now available online on Luxola.co.id. such a good review ! The palette reminds me a little of Urban Decay's Naked Basics 🙂 I'm such a big fan of Benefit's makeup! 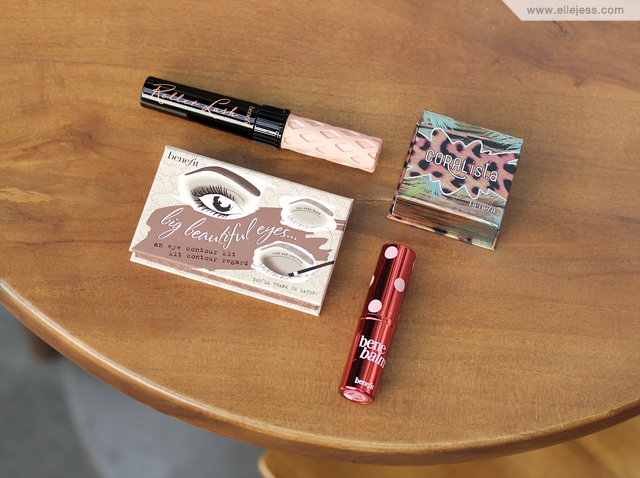 Their packaging always looks so nice <3 Thank you for sharing these amazing finds! I need your Contact Person or Manager. For the Movie Project in Bali..